Ulta Beauty’s 21 Days of Beauty Sale (aka the most wonderful time of the year) is finally here. If you have no idea what we’re talking about, we’ve got you covered: for the next three weeks, the megaretailer is slashing the prices on your favorite makeup and skincare brands including Tarte, MAC Cosmetics, Urban Decay, Mario Badescu, and Anastasia Beverly Hills. Everything from bestselling eye shadow palettes to the tools for your best eyebrows ever will be 50 percent off. You can even score moisturizing creams and skincare tonics like the Perricone MD Cold Plasma Plus Neck and Chest Broad Spectrum SPF 25 ($45, originally $89) and Mario Badescu Glass Bottle Drying Lotion ($9, originally $17)) for half off, too. It’s important to note that these deals are fleeting, and that if you are looking to purchase something specific, you’ll have to act fast. Each day brings a specific set of sales, and once the clock strikes midnight, they’ll be gone and you’ll be faced with new deals to shop. 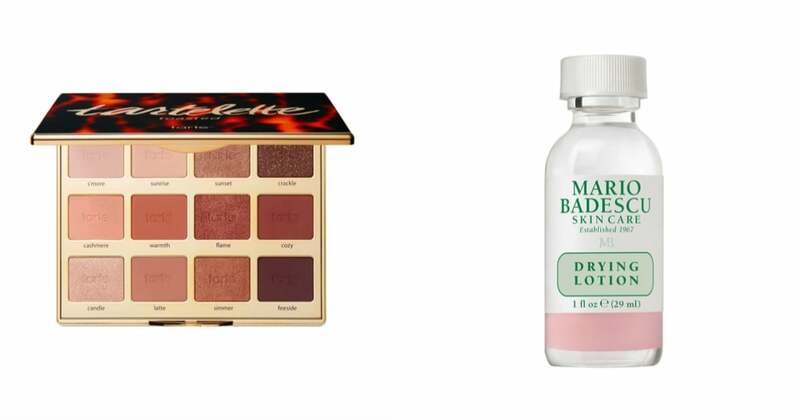 So it’s time to check if what you had marked down on your beauty wishlist this past year, or your go-tos that you keep hitting, are some of the goodies that Ulta will be massively discounting these next few weeks. Ahead, see every single beauty product on sale. The deals take place now through April 6.